Let's face it, eating healthy is full of experimentation. It can cost time, money and many unenjoyable bites. Let us taste it for you! 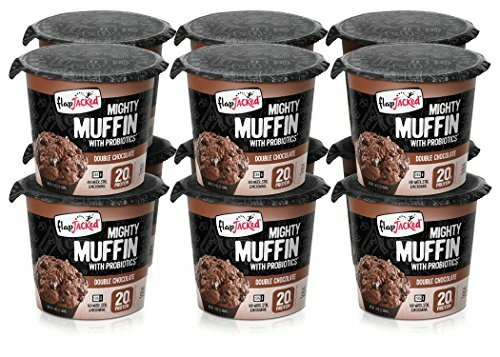 Munk Pack Protein Cookies can be enjoyed for fitness or everyday life as a protein bar replacement, breakfast or snack on the go. In each Munk Pack Protein Cookie you'll find a nutritious blend of nuts, grains and brown rice protein which combine to provide a complete amino acid profile that is clean and easy to digest. 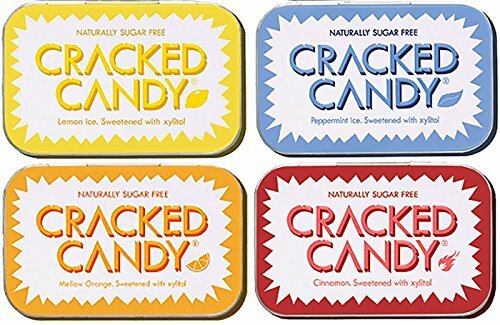 The Cups are made from fair trade cacao, cane sugar and cocoa butter, roasted peanuts or roasted almonds, organic powdered sugar and sustainably sourced, organic palm oil. No GMOs, Fair Trade, Gluten Free. Gems are a unique and delicious snack that's as poppable as it is portable – Similar to an M&M! 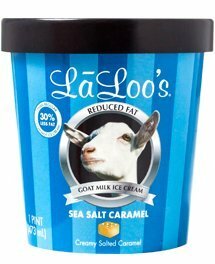 Ice Cream made from happy goats raised on the LaClare Family Farm in Malone, Wisconsin. Creamy, delicous, and dairy-free. 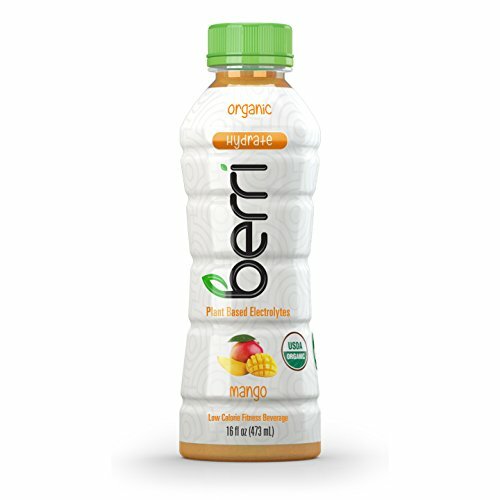 Berri Pro is the world’s 1st USDA Certified Organic healthy fitness beverage. With super-functionality ingredients in manuka honey and electrolytes and energy sourced from herbs and coconut water, health-conscious athletes are now equipped with the most premium fitness beverage ever made. Alaska Salmon Bites - tender and nutrient rich. Made with wild Coho Salmon lightly smoked and infused with unique Alaska flavors. The perfect snack any time of day. Not only are oyster mushrooms considered a delectable treat, but they are also packed with nutrients. Instead of reaching for carbohydrate-rich snacks pick up a bag of mushroom jerky. 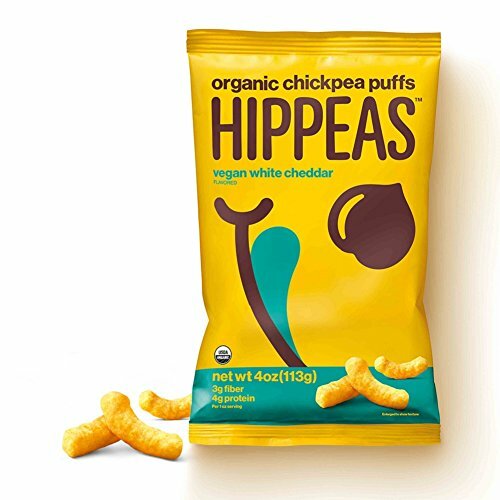 HIPPEAS is an all new range of Organic chickpea puffs set to shake-up the snacking category with a bold brand story and purpose, health credentials and awesome flavors. 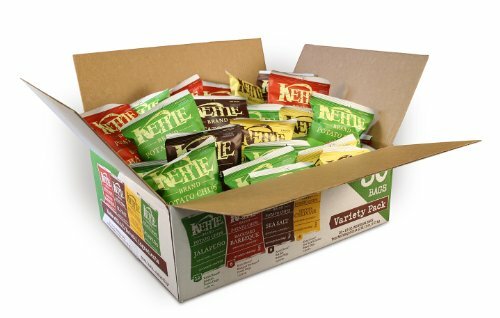 Organic, gluten free, vegan, light, crunchy and packed with good vibes! Changing snacking for the better, one chickpea at a time. 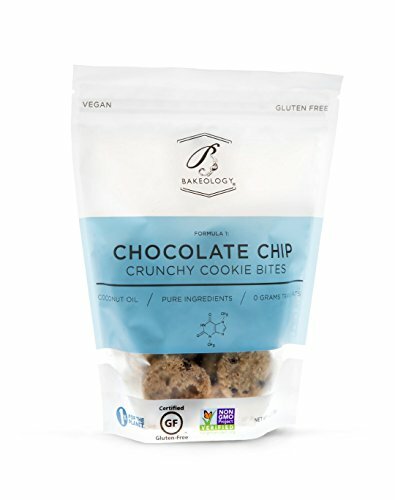 This is the 1st REAL GUILT FREE COOKIE on the market today! Non-GMO / Gluten Free / Soy Free / Kosher. This is no ordinary marshmallow. 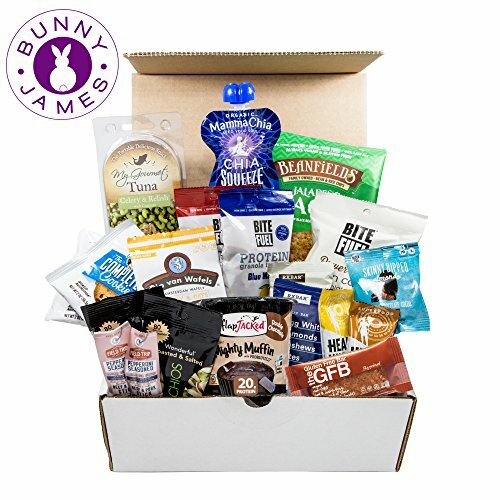 Enjoy a culinary smash-up of deliciously delightful flavors knowing that only the best natural ingredients are driving your taste buds crazy. Miss Jones packed these treats with a custom blend of colorful (dye-free) sprinkles for a little somethin’ extra. 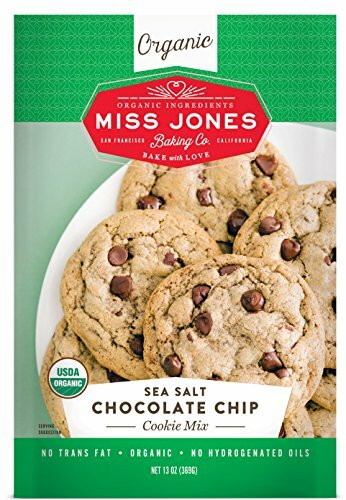 Perfectly chewy, crisp and sweet cookies every time! Snacking is the best part about life. It should be both delicious and carefree. Like magical yoga pants material or weird nail polish colors. That's why Angie's set out to make a light, tasty treat that satisfies without triggering post-snack guilt. 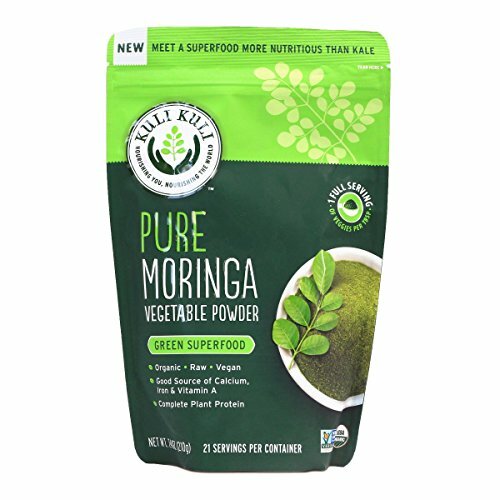 Ripple pea milk is a high protein, allergen-free, plant-based milk made from yellow peas. 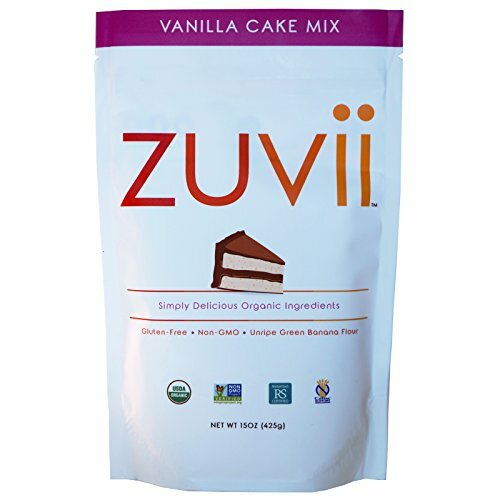 Low in sugar, high in calcium and omega-3s. 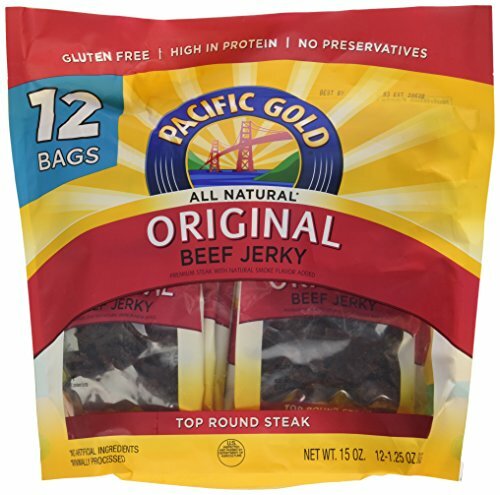 The recipe that launched the brand, our Pacific Gold Original Beef Jerky is gluten free, has no preservatives and features premium steak with an irresistible smoky flavor. Beanfields Bean & Rice Chips satisfy your snack cravings with every delicious crunch. One serving of Beanfields Chips gives you 5 grams of protein and 6 grams of fiber, so you can feel good about what you’re eating. 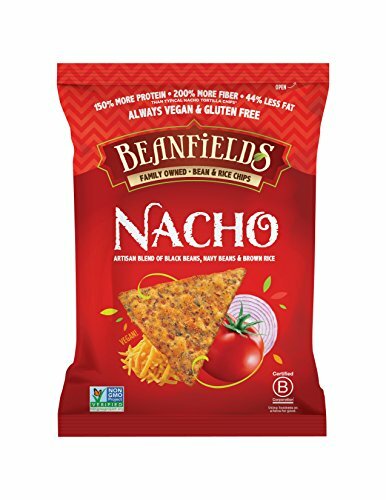 Beanfields Chips are always vegan, certified gluten-free, kosher, and Non-GMO Project Verified. 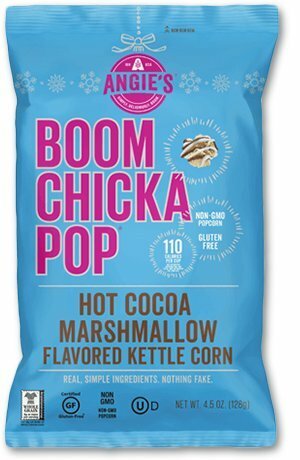 Angie's Boom Chicka Pop Holidrizzle Kettle Corn Hot Cocoa Marshmallow Kettle Corn- 4.5 oz.